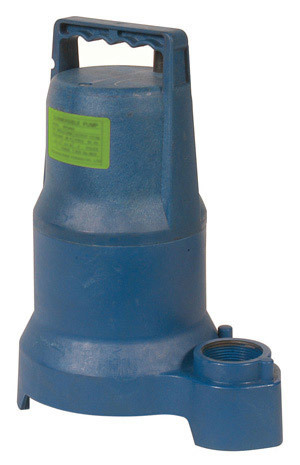 These economical pumps feature capacoties up to 5000 GPH - ideal for waterfalls and large water features. Built-in carrying handles add convenience. They're easy to use - just set in water at least 16\" deep.